Martha-In-Training: Halloween: Can You Guess My Costume? Halloween: Can You Guess My Costume? 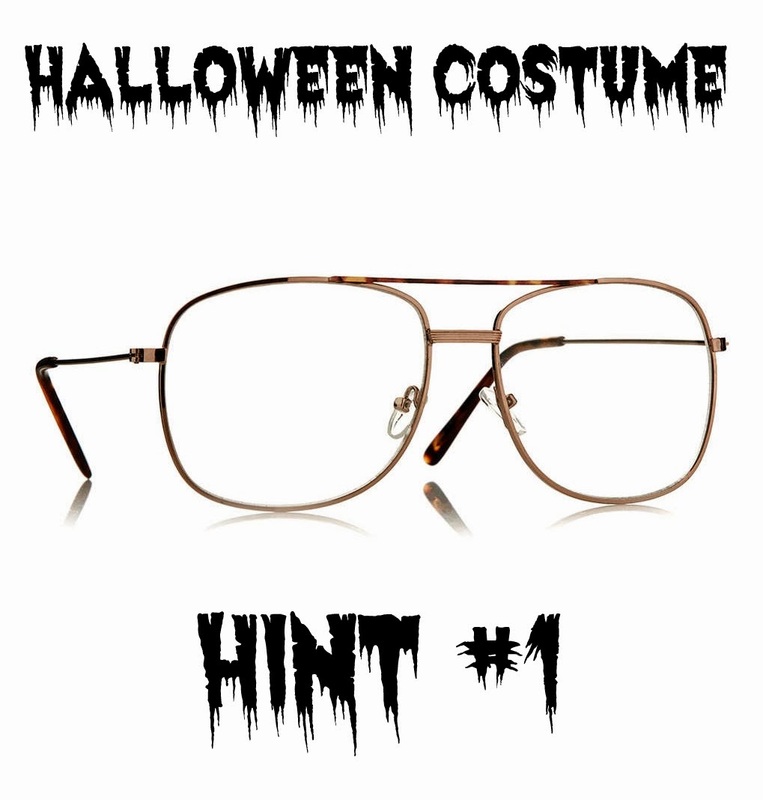 I did this once before years ago where I posted some pictures of my costume idea and asked people to guess. I'm going to put up some clues and see if anyone can guess what/who I'm going to be. 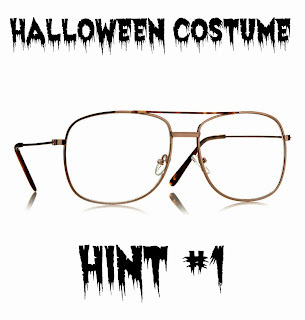 I won't confirm or deny any guesses until Halloween though. I'm also kind of excited about this one and really hope it turns out the way I have it planned in my head.